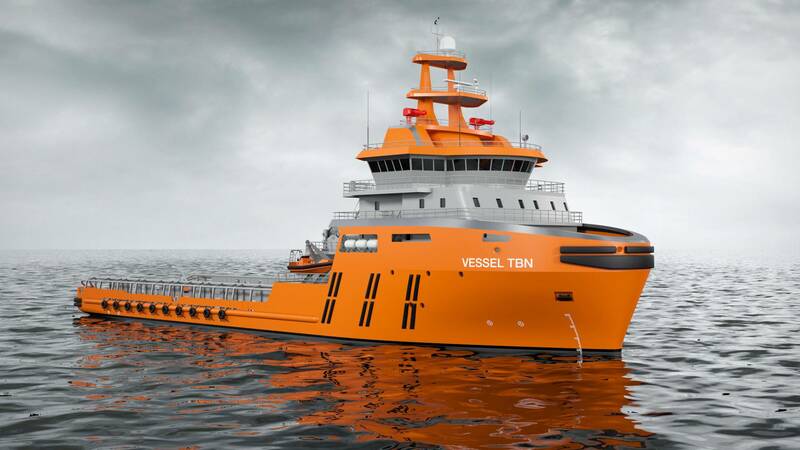 Two new 150-ton-bollard-pull anchor handling offshore support vessels (AHOSVs) being built at the Colombo Dockyard in Sri Lanka have been designed by Wärtsilä and will be powered by Wärtsilä integrated propulsion systems. The order was placed in August and the equipment is scheduled for fast-track delivery in July 2015. The 78-meter-long vessels will be employed for anchor handling operations in offshore sector applications. The propulsion system selected for the vessels will include a nine-cylinder Wärtsilä 32 engine operating on marine diesel oil (MDO). The controllable pitch propeller system and tunnel thrusters will also be supplied by Wärtsilä. The various pieces of equipment will be fully integrated to ensure maximum efficiency with low fuel consumption. The integrated solution will also ensure that the vessels' 150 tons bollard pull is comfortably achieved. 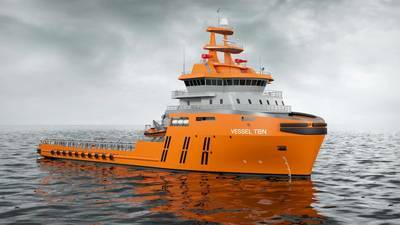 Sanjay Verma, Area Sales Director, Wärtsilä Ship Power, explained, "Our unique total solution offering, encompassing both ship design and an integrated propulsion system, was a key factor in the award of this important contract. Furthermore, our ability to meet the demanding time schedule for delivery was important to the customer, as was our global service network support." D.V. Abeysinghe, General Manager (Projects & Engineering) at Colombo Dockyard plc., said, "By integrating the various components of the propulsion system, Wärtsilä can reduce the number of interfaces, which saves building time and costs." There is an option for a further two AHOSVs to be exercised by the beginning of 2015.